Provide comfort for the family of Kimberly Barney with a meaningful gesture of sympathy. 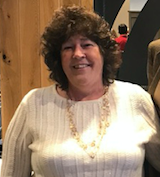 Kimberly (Kimmie) Lynn Barney, 56, of Martinsburg passed away Thursday, March 14, 2019. Fries of Martinsburg and the late Linda Marie Clipp Fries. She was a member of Calvary United Methodist Church, a volunteer with CCAP and a member of the WVU Wellness Center. She was a family-oriented woman, who loved to travel to Massachusetts where she spent precious time with her granddaughter. She enjoyed camping trips with her husband. Kimberly was proud to be an organ donor where she could help save lives of others in need. She is survived by her loving husband of 35 years, Terry A. Barney; one daughter, Leslie Apple and husband Christopher of Rehoboth, MA; one granddaughter, Norah Grace Apple; her siblings, Tammy DeGraff and husband Tim of Blue Ridge, VA, Steven Fries and wife Jan and Lisa Unger both of Martinsburg; and numerous aunts, uncles and cousins. Services will be held on Saturday, March 30, 2019 at 3:00 PM at Calvary United Methodist Church with Rev. Lynn Wilson officiating. Interment will be private. In lieu of flowers, memorial contributions may be made to the American Stroke Foundation at Americanstroke.org. 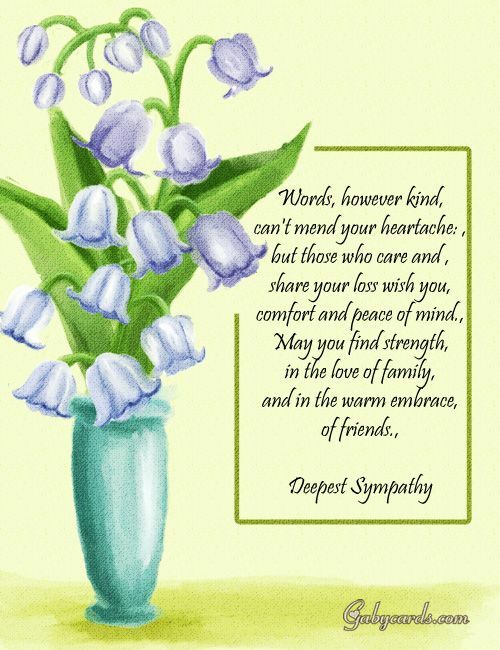 To send flowers to the family of Kimberly Lynn "Kimmie" Barney (Fries), please visit our Heartfelt Sympathies Store. Provide comfort for the family of Kimberly Lynn "Kimmie" Barney (Fries) by sending flowers. Praying for you Lisa and your family. So sorry to hear the loss of your sister. My thoughts and prayers are with you, Doug, and the family of Kim. Sorry to hear this sad news. You have lots of memories and she will always be in your heart. She is with Linda, now, and is at peace. Please take care. My thoughts and prayers to all family and friends. Although I have not seen Kim in years, I remember the good ole Pikeside days. She was a very kid hearted person. GOD got an angel for sure.